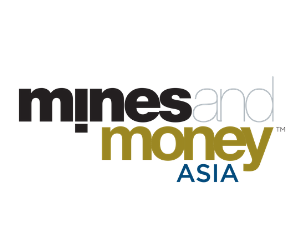 Over 1,500 key global decision makers, mining executives, investors, commodity buyers and policy makers from over 40 countries will converge in Hong Kong from April 2 to 4 for three days of learning, deal making and unparalleled networking. Discussing the global mining investment landscape with an in depth look at China’s commodity consumption and the political and macroeconomic influences on commodity prices; the conference programme features over 150 global thought leaders including leading investors and miners such as Iamgold, Xcoal, Franco Nevada and CEF Holdings to name a few. Base, precious, bulk and battery metals will all be up for discussion with spotlight presentations from emerging mining companies as well as an exhibition featuring over 80 mining companies from Asia around the world showcasing their projects to leading prospective investors. With majors looking at replenishing their resources, explorers once again raising money and M&A deals on the rise, Mines and Money is still how and where deals get done.